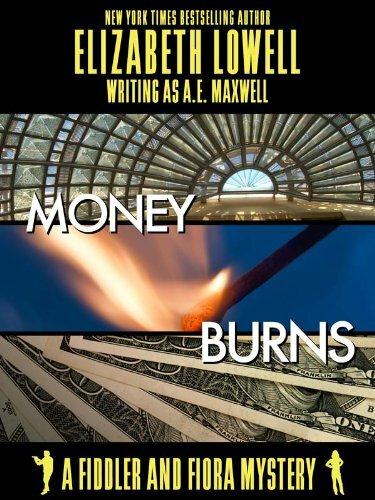 "Maxwell is good, really good, able to create believable, engaging, and original characters and set them plausibly into a story of nonstop suspense. " Fiora left me on my own for the summer. When you’re looking for trouble, it isn’t hard to find. Only thing unexpected was ending up in a war as old as the Bible, being fought on the fresh turf of southern California’s Gold Coast. The more things change, the more they stay the same. Death is pretty much death, bright red and messy and final. The old truths are the deepest and the hardest to learn. Originally published April 1991 in hardcover and February 1993 in mass market paperback.